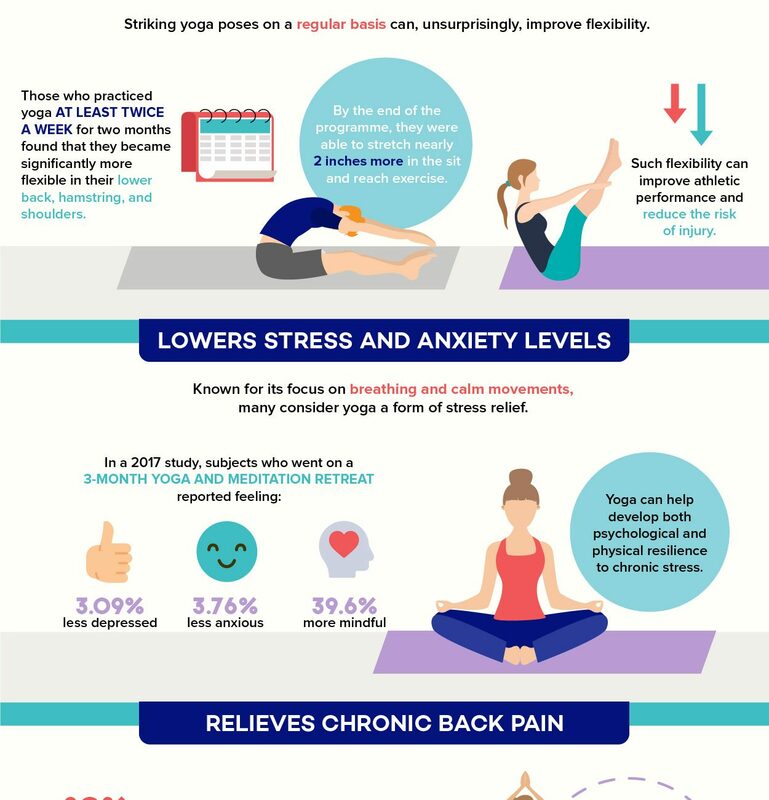 Yoga is becoming more and more popular among people from all walks of life as the many benefits for both your mind and body are starting to be more widely recognised. Rejuvenating, relaxing and yet perfect for increasing your flexibility and overall well-being, practicing yoga is beneficial at any time, but especially so when you go on a yoga retreat. If you already attend yoga classes, the next obvious step is to extend that experience to a longer stay with the opportunity to more fully immerse yourself in the many elements of your practice. Yoga retreats bring a host of unique benefits over and above those that you experience in your regular class that can help you to improve your life and give your spiritual, mental and physical well-being a much needed boost. If you’re planning on going on a yoga retreat, there is nowhere more perfect to start your search for the ideal destination than Thailand – the glittering jewel of the East. If you’re thinking of heading off to the Far East on holiday this year, why not combine your well deserved break with your yoga practice? Yoga and the Far East are a natural pairing, and the naturally more relaxed pace of life you’ll discover among the kind and friendly Thai people will bring you potentially life changing benefits with the added advantages of being able to explore a new and exciting country. Why Go On A Yoga Retreat At All? The opportunity to widen your knowledge of yoga practice. You can spend more time focusing on the different elements of yoga from the philosophy behind it to meditation, and with the opportunity to practice every day, you’ll soon experience changes and improvements in your practice. You’ll also have the chance to be introduced to other yoga aspects you’ve not encountered before such as Ayurveda, partner yoga and chanting. Focusing on the spiritual side of your yoga practice can be difficult at home where your mind is dwelling on other things from your daily life. However when you go on a yoga retreat, you can focus solely on reflection, self-study and solitude, removing yourself from your everyday routine and giving yourself the opportunity to centre on yourself, sleeping better, eating better and surrounding yourself with nature for an all-round mind and body improving experience. You’ll meet like minded people who are interested in the same things as you and who can engage you in spiritual and fascinating conversations that will evolve into many lifelong friendships. Why Go to Thailand On Your Retreat? Yoga retreats are held all over the world, so why should you choose Thailand? In recent times, Thailand has been the focus of interest among the yogi community, and increasing numbers of people who are looking for the opportunity to practice yoga in a beautiful and peaceful environment are heading to the many different yoga resorts here. While Thailand doesn’t actually have yoga as an integral part of its culture, it is a relaxing and spiritual country, and its breath-taking landscapes are extremely calming to the mind. Its lush jungle, white sand beaches and clear blue waters are incredibly peaceful and are highly conducive in feeling practitioners cleansed and stronger after their retreat is over. Whether you’re heading off to a retreat alone or in company, Thailand is the ideal destination for three primary reasons. When choosing the ideal spot for your yoga retreat it makes sense to choose somewhere that is beautiful, fascinating and culturally diverse, and that offers an entire experience for travellers to enjoy. Not only will your Thailand yoga retreat give you the opportunity to extend your practice but it will also give you the opportunity to explore amazing landscapes, discover cultural sites and immerse yourself in a completely different way of life with a pace all its own. Where else can you practice your postures on beautiful beaches, in verdant jungles or close to peaceful temples in the glorious sunshine? While yoga retreats in some other parts of the world are extremely expensive, when you head to Thailand you can be sure that you’ll find the perfect experience to match your budget. 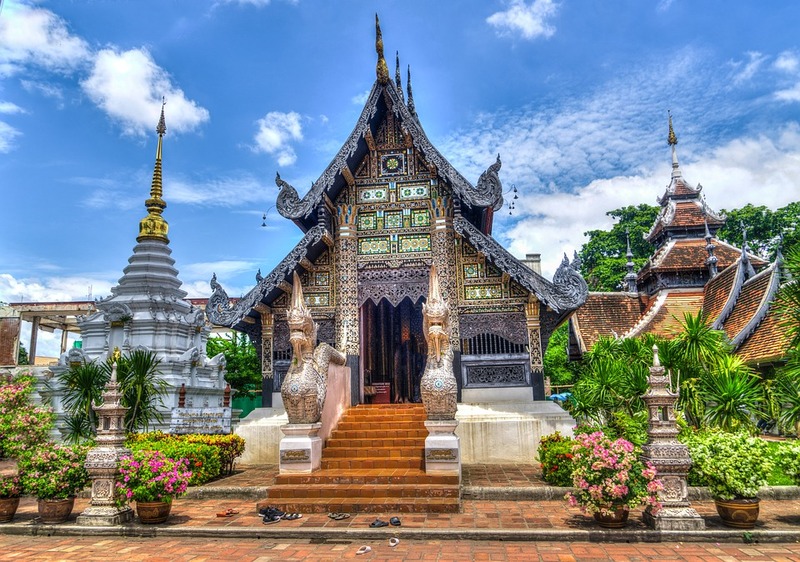 Whether you’re looking for luxury or are travelling on a shoestring, Thailand can accommodate everyone, and regardless of which experience you opt for you can be sure that you’ll enjoy the same amazing high quality food, the same stunning surroundings, and, most importantly, the same wonderfully relaxing and spiritually uplifting yoga practice. One of the greatest advantages of any yoga retreat is that it affords you the opportunity to fully immerse yourself in a yogi lifestyle. Not only will you be able to practice every day, you will also have the opportunity to participate in a wider range of holistic activities that benefit your practice. From meditating in peaceful surroundings to participating in daily routines which are designed to promote spiritual healing and inner peace, you’ll be able to become more at one with yourself. Even better, a key part of the retreat experience is enjoying the delicious food, which is usually designed to help your body and mind. Enjoy authentic and tasty Thai vegetarian or vegan meals that introduce you to a wealth of colours and flavours, and which only helps to contribute to the overall holistic approach to your retreat experience. No matter whether you go on a Thailand yoga retreat for just a few days or for a few weeks, you will find that you will go deeper into your practice than you ever could in a class or weekend workshop. You will be able to look more deeply inside yourself and be able to forge a deeper self-connection, all in the stunning surroundings of the Land of Smiles.